According to the U.S. Security and Exchange Commission, a 529 college savings plan is: "a tax-advantaged savings plan designed to encourage saving for future college costs" (see link in Resources). A 529 college savings plan is also called a "qualified tuition plan." The plans are called "529," because they fall under Section 529 of the Internal Revenue Code. Prepaid tuition plans are one type of 529 savings plans. A prepaid tuition plan allows purchasers to buy college credits. These credits, or units, can be used to pay tuition at participating colleges and universities and may also be used for room and board. A college savings is the other type of 529 college savings plan. A college savings plan allows purchasers to buy investment options similar to a 401(k) plan. The options, that can include mutual funds and stock mutual funds, have prices that vary because of the rise and fall of the stock market. Money earned through 529 college savings plans is not subject to federal taxes. Some 529 plans are also state tax-exempt. When money is removed from the 529 savings plan and not used for college, taxes may then have to be paid. 529 college savings plans are available through states, some state agencies and even from some secondary institutions. Investment in 529 college savings plans can be done individually through websites or with the help of a financial adviser. A 529 college savings plan can be started or contributed to by anyone for anyone. Information needed to start a plan includes: name, birth date, Social Security number and address. 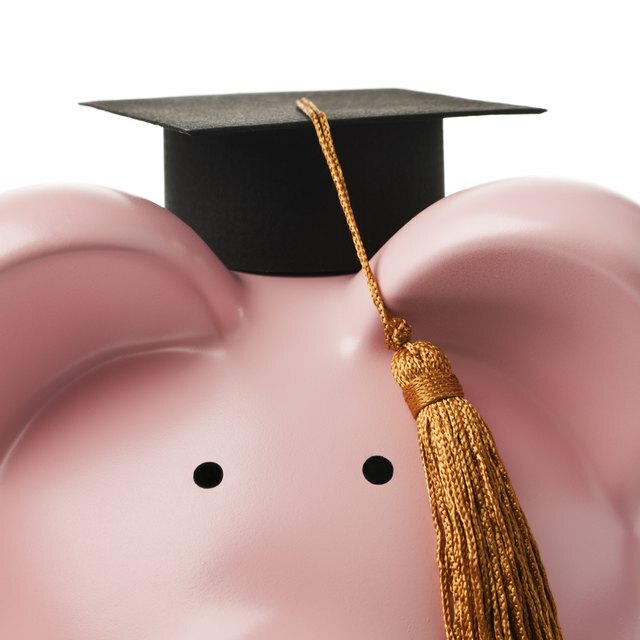 Once a 529 college savings plan is started, anyone may still contribute to the plan.